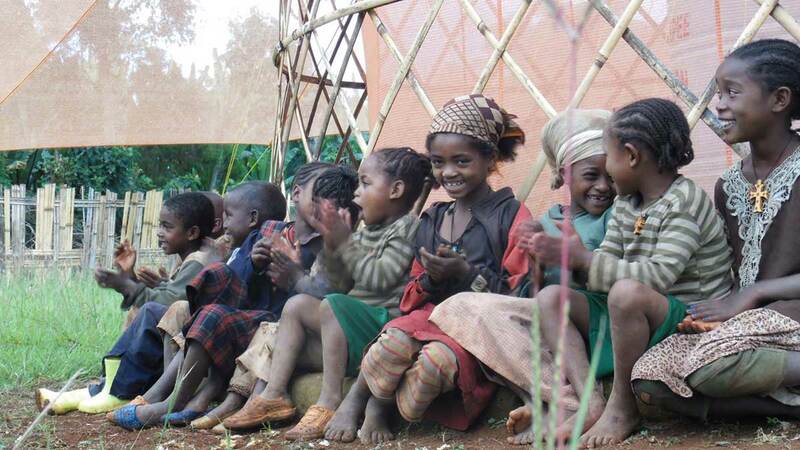 THE VILLAGE IS LOCATED IN SOUTH IN ETHIOPIA, AT 500 KM FROM ADDIS ABEBA, ON THE GUGE MOUNTAINS. THE DORZE PEOPLE ARE FAMOUS FOR THEIR WEAVING SKILLS. Dorze is located at around 3000 meteres above sea level. It is famous for tall huts that resemble a giant beehives. Although these huts look fragile, they can last up to 60 years. The huts can also be transported to other locations. Every hut has a sort of ''nose'' at its south side, serving as reception room. After our eyes were accustomed at the rather darkness, coming from the full sunlight, it was interesting to see the construction of the hut from the inside. It’s surprising the large space in the hut when outside it looked so small. In the middle of the hut there is an open fire for cooking. There are also low benches for sitting around the fire. Along the walls there are places for sleeping and for storage. Smaller huts can include guest houses, a workshop, a kitchen and even cattle shed. When termites attack the hut, the Dorze can just remove it from its foundation and relocate it. This allows the home to last much longer, but every move shortens the height of the hut. 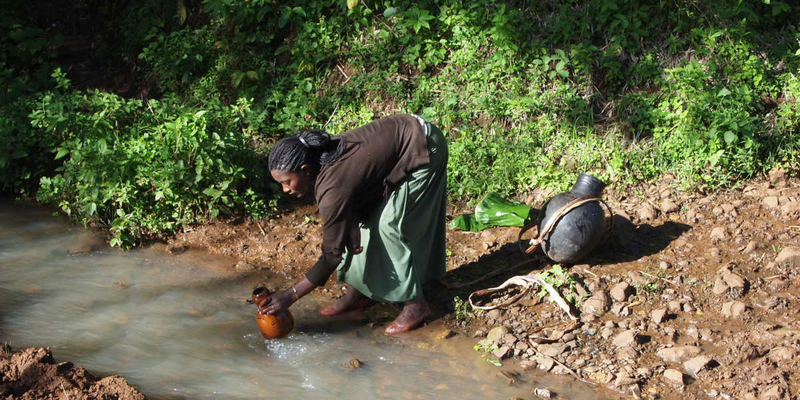 Women of the Dorze tribe have most of the responsibility in the family. They take care of children as well as the house chores. The women are also responsible for cooking, spinning cotton, and collecting firewood. Dorze men spend most of their time farming or building huts. 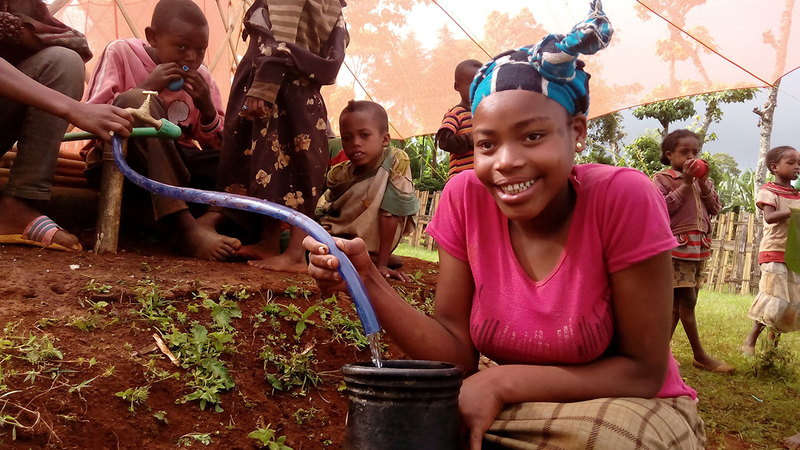 Dorze people engage in small-scale farming or subsistence agriculture and keeps livestock such as goat, cows and chicken for domestic consumption. As farmers, they have an expertise in preventing soil erosion, by ingenious terracing off the mountainside. In their farmlands, the Dorze people grow highland cereals. Around their huts they have their own little garden with vegetables, spices, fruits and tobacco. 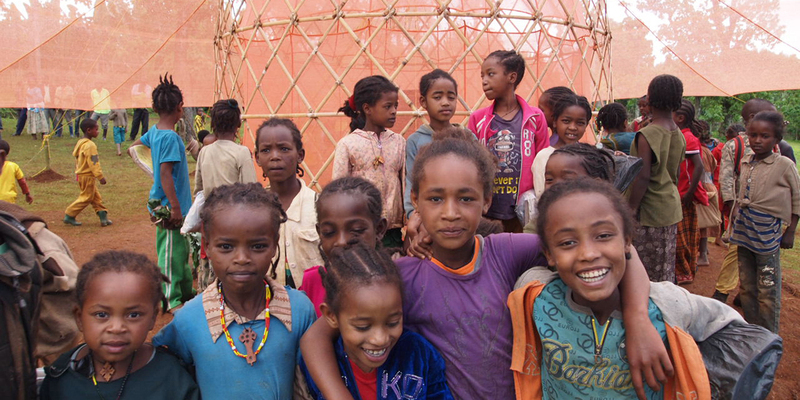 The major profession that Dorze people are noted in Ethiopia is weaving, the weaving skills that they employ on their clothes, fences, blankets. They are renowned for their homeshand-woven cotton garments called Shamma. 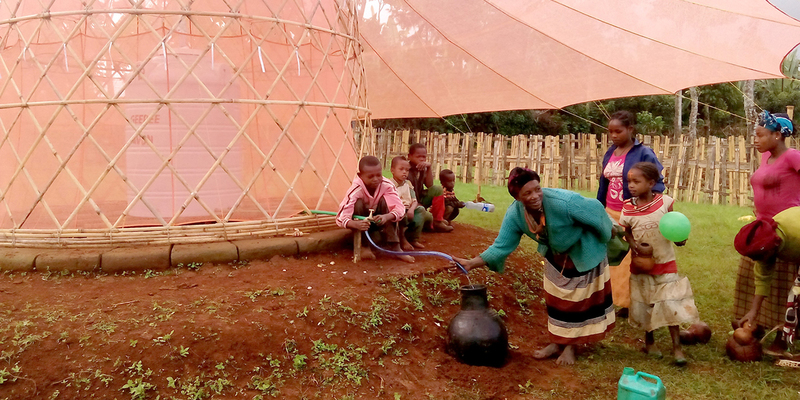 There is an opportunity to observe the process of making Kotcho in some Dorze villages. 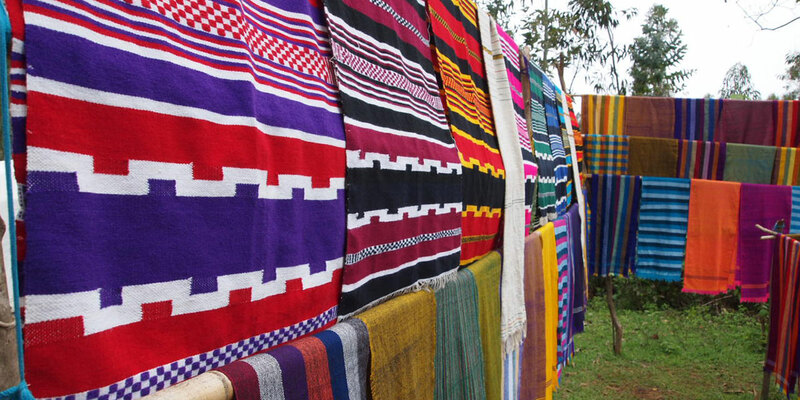 They also hand-weave heavy blankets called Bulluko. A much thinner cotton cloth, which has a wide demand countrywide, is used to tailor dresses for women. Special skills are necessary to design and weave the multicolored intricate edging, called Tibeb. 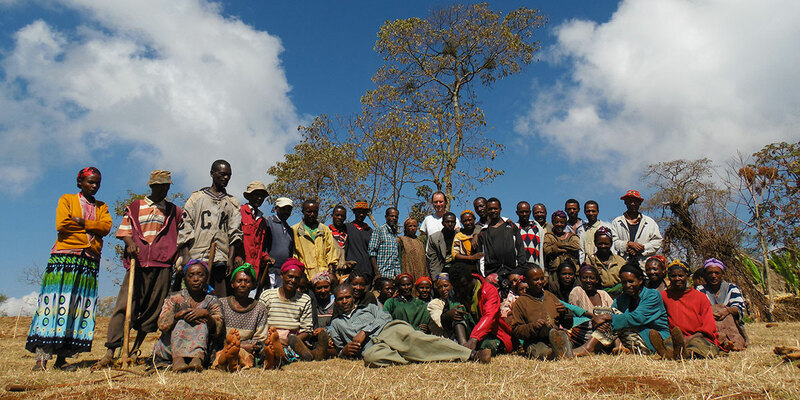 Dorze people engage in small-scale farming or subsistence agriculture and keeps livestock such as goat, cows and chicken for domestic consumption. As farmers, they have an expertise in preventing soil erosion with ingenious terracing of the mountainside. 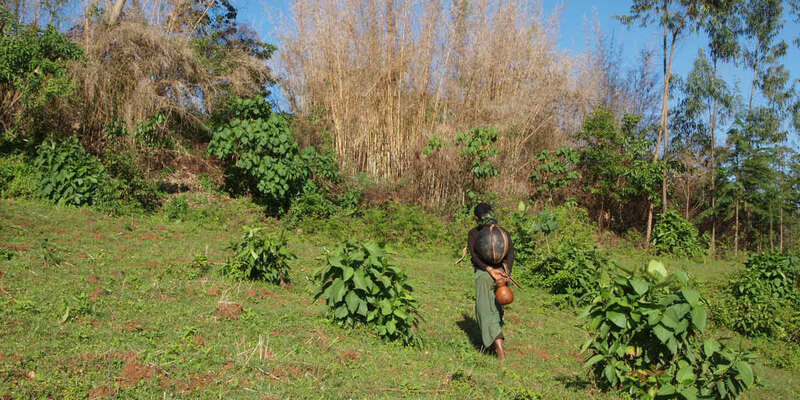 On their farms, the Dorze people grow highland cereals, and their huts each have a small garden with vegetables, spices, fruits and tobacco. The Dorze people are renowned in Ethiopia for their weaving skills, especially their hand-woven cotton garments called Shamma. 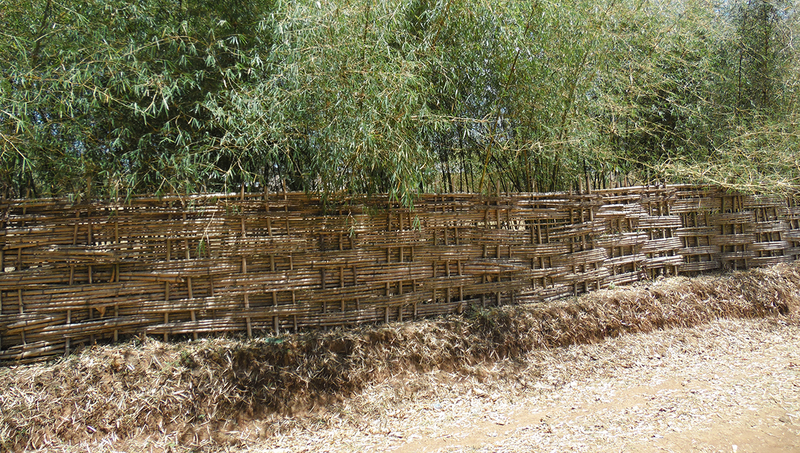 There is an opportunity to observe the process of making Kotcho in some Dorze villages. They also hand-weave heavy blankets called Bulluko. A much thinner cotton cloth popular throughout the country is used to tailor dresses for women. Special skills are necessary to design and weave the intricate, multicolored edging called Tibeb. 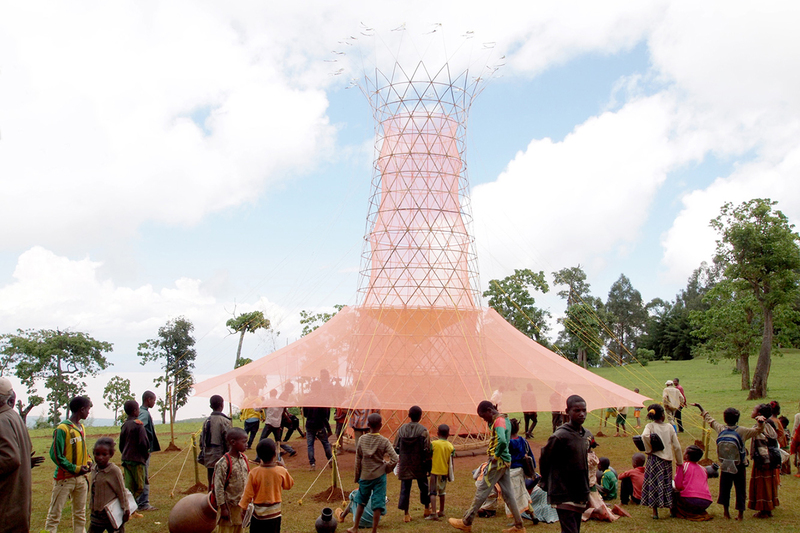 Warka Tower version 3.2 was successfully installed in March 2015 as the first WT Pilot to be deployed in a rural community. This has been a very important milestone for the project's development and much experience has been gained since. The knowhow acquired has been fundamental for the development and implementation of subsequent versions up to the version 3.8, the second pilot in a rural community currently under construction in Haiti.